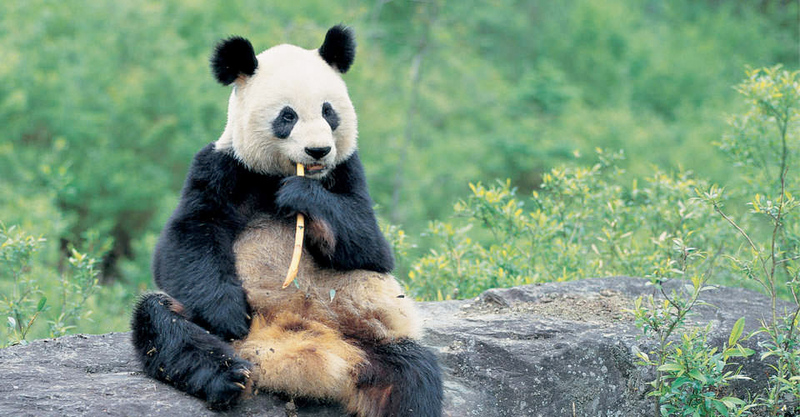 Arrive in Chengdu, capital of Sichuan province, famous for its silk brocade, piquant cuisine and giant pandas. The low-lying Sichuan Basin in southwestern China enjoys a subtropical climate, often cloaked in heavy mist, with lush vegetation. After checking in to our sleek high-rise hotel in the city of lively Chengdu, we'll walk to a local restaurant along the banks of the Brocade River that winds through the heart of downtown, admiring the glittering skyline of Sichuan's provincial capital. This evening, enjoy our first chance to savor a Sichuan-style meal at a welcome dinner. Few experiences offer more delight for the wildlife photographer than today’s close-up opportunities with China’s celebrated giant pandas. We begin with Dujiangyan Panda Base, which opened in 2013 to focus on rescue, disease control and prevention, and rehabilitation of injured and ill wild pandas. It has expanded its mission to encompass care for senior and disabled pandas as well as healthy pandas that are part of the preventive research program. A highlight of our visit is an exclusive opportunity to volunteer in the pandas' care (though it is not guaranteed and depends on specific circumstances at the time of our visit). Conditions permitting, we'll get to interact with pandas at close range as we help keepers care for them, including tasks like preparing their food and cleaning enclosures. 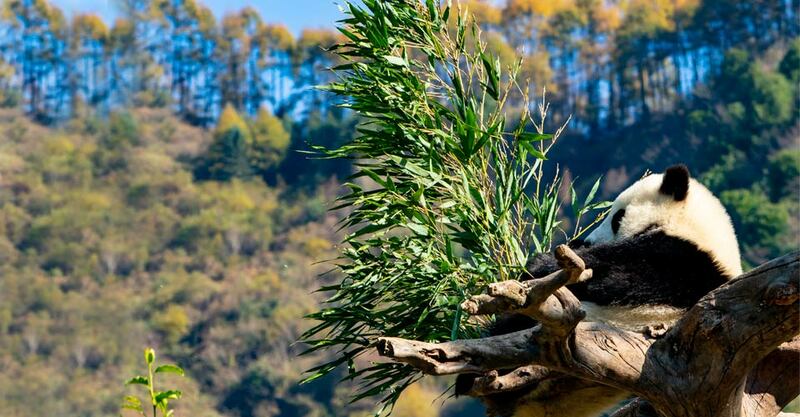 Back in town this afternoon, enjoy a stroll through Bamboo Park, Chengdu's green oasis. Harboring 140 species of bamboo, the park shelters a nesting rookery for night herons and egrets. Among the gardens, we’ll also have opportunities to photograph local people who come to the park to dance, practice tai chi, play mahjongg and drink tea. After dinner this evening, a Chinese “face-changing” show featuring traditional music and drama is an included option. 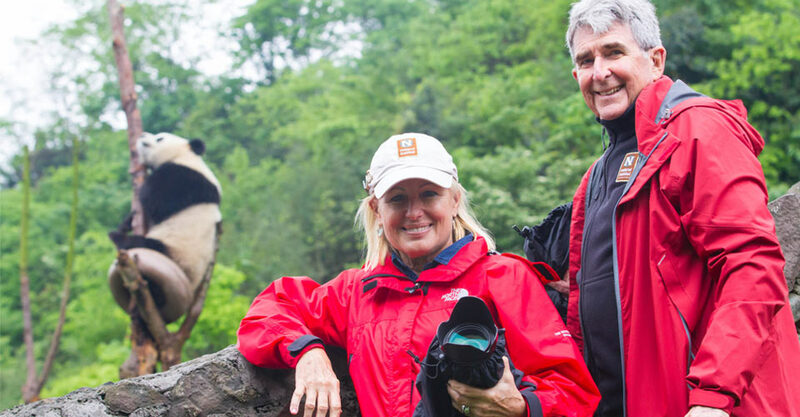 This morning we visit Chengdu's renowned Research Base of Giant Panda Breeding, a world-class research facility, conservation center and international educational tourism destination. The base is home to approximately 100 pandas that live in a man-made environment built to reflect elements of their natural habitat. We'll learn about their diet and mating habits and how they have survived despite increasing threats to their existence. 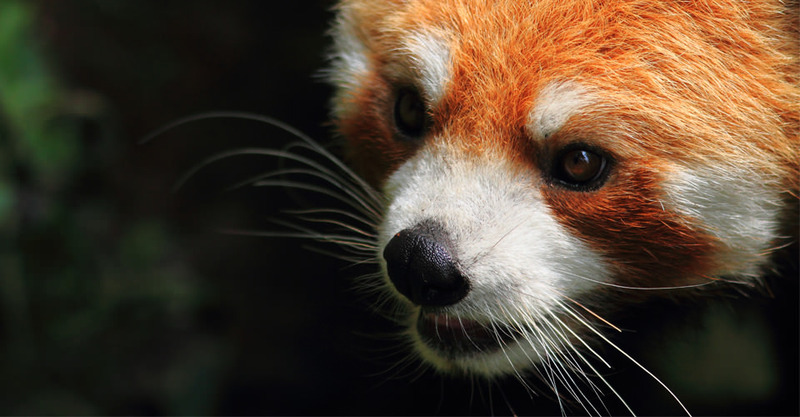 The park's lush environs also include habitat for red pandas, which we'll have a good chance to see and photograph. This afternoon, ride the new high-speed train to the ancient imperial city of Xi’an. One of China's earliest regions to be settled, Xi'an is where its first emperor united the disparate warring tribes of the vast realm in the 3rd century B.C. to launch one of the world's most extraordinary civilizations. The capital of 13 dynasties, Xi'an's walled city and narrow streets hark back to an era when it an important center for cultural, religious and economic interactions between East and West at the eastern end of the Silk Road. As we drive through the city, we'll see well-preserved remnants of the ancient wall and views of the Bell Tower. After dinner, you may wish to wander through the historic Muslim Quarter, settled by Persian and Arab traders who traveled the Silk Road 1,300 years ago. 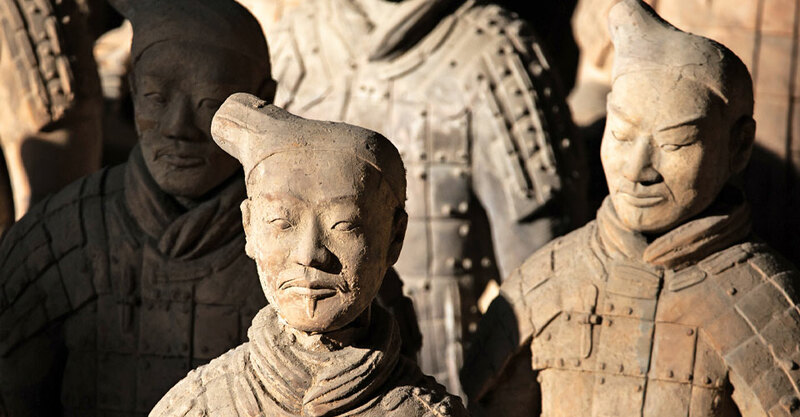 Depart early this morning for Xi'an's most famous sight, the Terracotta Warriors. Unearthed in 1974 in the suburbs outside the walled city, the stone army is one of the most remarkable archaeological discoveries in history. Consisting of 8,000 life-size soldiers, 100 chariots and 600 horses, none of which is identical, the army was built to guard the massive mausoleum complex of Qin Shihuang (259–210 B.C. ), the pivotal leader who became China's first emperor. 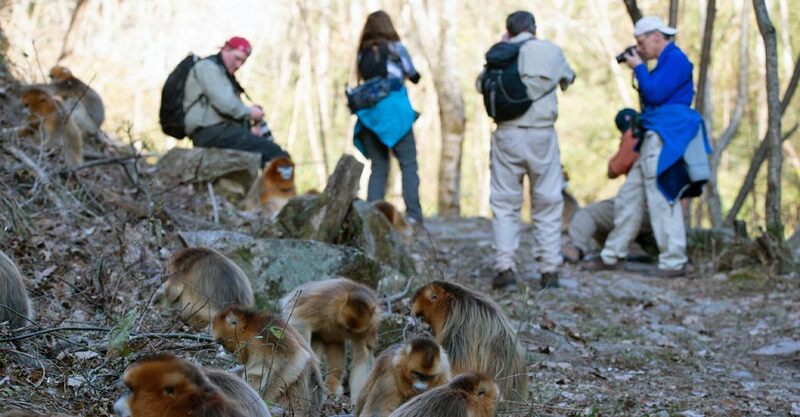 After lunch, ride the bullet train to Foping to reach the Golden Monkey Nature Reserve. From the station, we drive about 30 minutes to our hotel located in a forested mountain area. If time permits, we may take a short nature walk with our Expedition Leader before dinner. 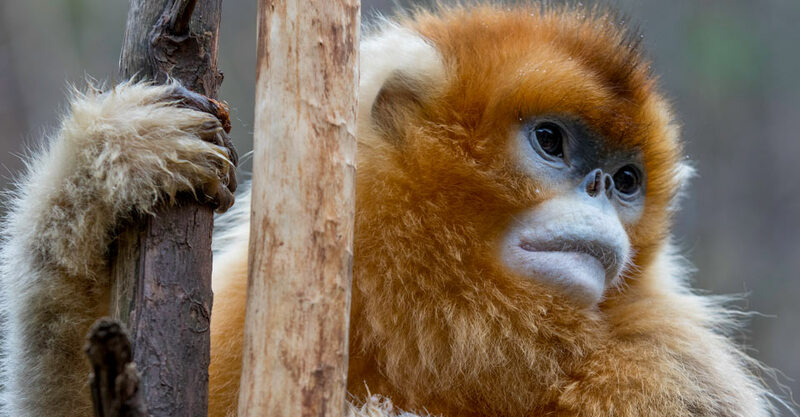 Just beyond our secluded hotel is China’s best place to photograph golden snub-nosed monkeys at close range. We'll walk uphill for about 30 minutes on a trail leading into the nature reserve where the monkeys reside, with rest stops en route. The reserve's wild terrain contains exceptional biodiversity, including 52 nationally protected animal species. It is also the most northerly habitat for giant pandas, though we will not be in an area to look for them. We’ll expect excellent views of endangered golden monkeys, however, which have been habituated to humans and are unfazed by our presence. The monkeys live in highly social bands, and their interactions delight us. Covered with a mantle of long, shaggy fur, they are hardy creatures, tolerating winter snow and colder temperatures better than any other non-human primate. We board the train to Guangyuan with lunch on arrival, then drive to the Wild Panda Nature Reserve deep in the Minshan Mountains. Along the way, stop in the Gansu Muslim village of Qing Xi, with time to wander and photograph scenes of relaxed street life amid the 300-year-old wooden buildings that date from the Qing dynasty. Just beyond the village lies a secret slice of Chinese wilderness, a chain of protected nature sanctuaries little known to outsiders and visited by a mere handful of Westerners. As dusk falls, we drive up a narrow river valley to enter one of the reserves, looking for nocturnal wildlife en route. Reaching our hotel on the banks of a rushing river, we head into the dining room for a late dinner. Our focus for two full days is a 100,000-acre sanctuary encompassing a densely forested ecosystem that is among the most diverse and intact in Asia. 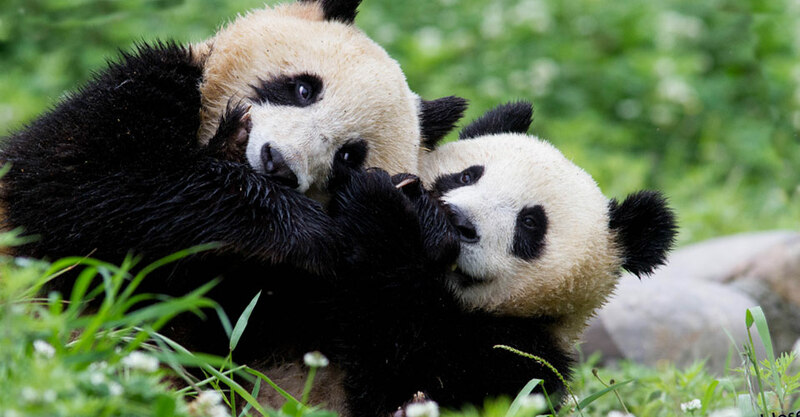 This national reserve, rated Grade I by WWF as a global biodiversity hotspot, is home to healthy populations of some of the world's most endangered and vulnerable wildlife, including at least 60 giant pandas. The reserve also harbors more than 1,200 takin among its 430 different mammal species, as well as more than 2,400 different kinds of plants. Look for animals on morning and evening excursions, stopping to photograph dramatic vistas of waterfalls, boulder-strewn gorges and mist-shrouded limestone peaks. This is prime panda habitat, and although sightings of this famously elusive animal are extremely rare, our exclusive permits allow us into the core areas of the reserve where they freely live and breed, affording us the best possible chance to see signs of them in the wild. Even though we are unlikely to spot them in the heavy bamboo understory, just knowing we are in their midst is exhilarating. 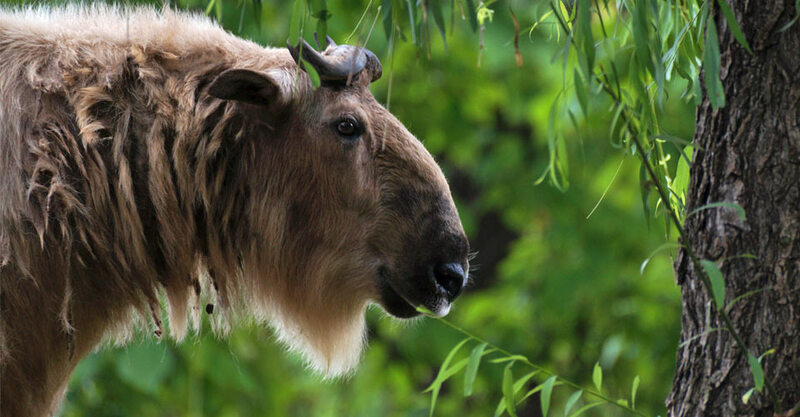 We may have opportunities to photograph Tibetan and rhesus macaques, golden and Sichuan takin, musk deer, muntjac, serow, wild boar, Chinese goral, and, more rarely, endangered moon bears and red pandas. Birdwatching is superb with more than 150 species in the reserve—the elegant golden pheasant is a prize subject. Night walks may reveal nocturnal creatures such as leopard cat, civet and hog-nosed badger. As we depart the reserve this morning, scour the hillsides for wildlife along the way. A scenic drive is in store as we make the full-day journey south from Tangjiahe to Dujiangyan. Traveling through this mountainous region, we pause periodically for photos of landscapes verdant with foliage and dotted with rural villages and Buddhist temples. Along the way, pass through Mianyang, known as Fujun in ancient times, with a 2,200-year history that spans the Qin and Han dynasties. Time permitting, we’ll also stroll through thousand-year-old Jiezi Town. Located at the foot of Fengqi Mountain with the Weijiang River flowing through it, the historic old town is revered for its ancient Qing-dynasty paved streets lined with shops and houses, its Guangyan Buddhist temple, 65-foot-tall millennium ginkgo trees, and the Ziku pagoda, with the legend of the white snake carved into the highest layers. Reaching Dujiangyan, overnight at an elegant new resort hotel with natural mineral springs in the gardens inviting a relaxing soak. The new Gengda Wolong Panda Center in the Wolong Nature Reserve is our destination this morning. Rebuilt following the 2008 earthquake, the base integrates scientific research, captive breeding and reintroduction of pandas into the wild. More than 30 pandas reside at the center, surrounded by a 680-acre bamboo forest. 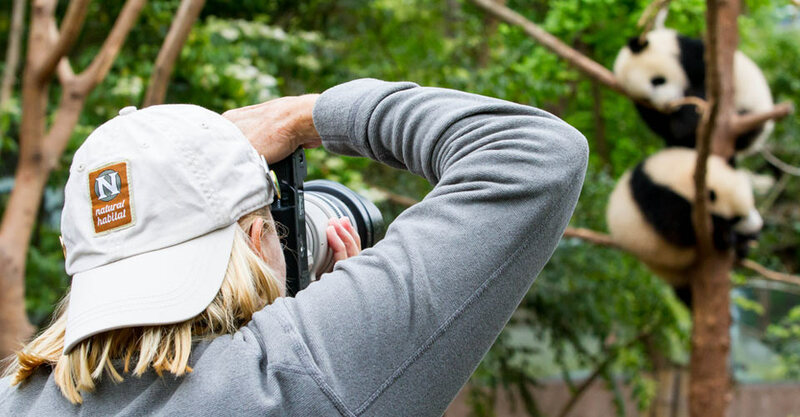 We'll have excellent chances for close-up photos of giant pandas in this natural habitat. Continuing west, we reach Rilong, an ethnic Tibetan village best known as a base camp for climbing 20,505-foot Mount Siguniang. 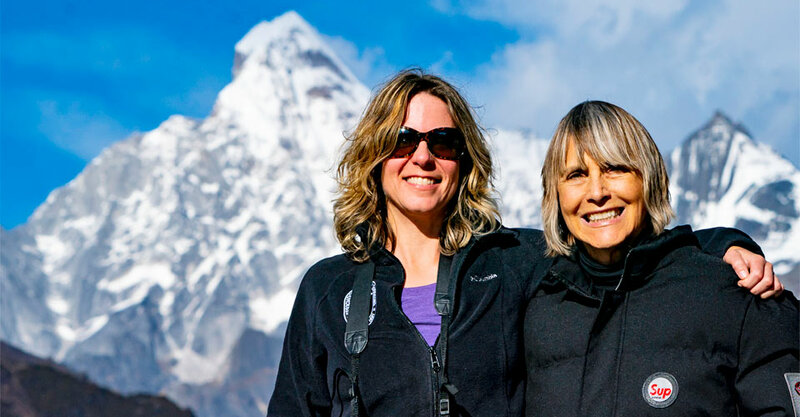 Its name means "Four Sisters Mountain," and this imposing massif encompasses four separate peaks often referred to as the “Chinese Alps.” In Rilong we are immersed in Tibetan culture, with traditional architecture on display and yak butter tea for sale by local vendors. This high-altitude village, nearly 10,000 feet above sea level, is the center of the Jiarong Tibetan culture found only in this region of Sichuan Province. The rural Jiarong people are known for their beautiful embroidered costumes and agricultural lifestyle. Early risers may capture photos of the sunrise over the peaks above Rilong, a vista touted for its singular beauty. 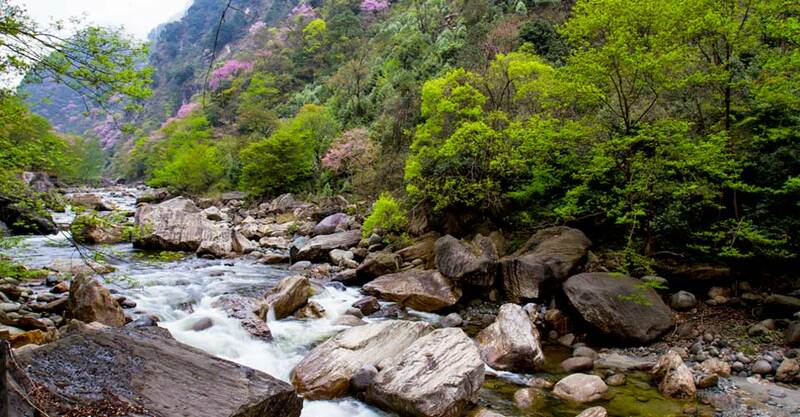 We'll then spend the entire day capturing the dramatic scenery of Siguniangshan National Park. As we enter the 25-mile-long Shuangqiao Valley, snow-capped peaks are visible in every direction, with Four Sisters Mountain towering above. The valley floor is 10,000 feet above sea level, and the highest mountains nearly double that. Photograph the colorful geological features and mirror-like lakes of this subalpine terrain, following boardwalk trails that weave among occasional pagodas and prayer flags. Subjects include the Yin-Yang Valley, Willow Bridge, Sun-Moon Mirror Mountain and Five-Colored Mountain with rocks that glow red, yellow, green, blue and white. Deeper into the valley, we reach the Ginsenguo flatland, with a viewing deck over highland swamps and snowy peaks, and Jiujia Lake, which is actually a group of four seasonal lakes and nine perennial ones—the legendary bathing pools for the “four sisters.” Return to Rilong to spend a second night. Today is primarily devoted to a scenic drive back to Chengdu. Leaving Rilong, we stop for spectacular photos of a classic view of Four Sisters Mountain. En route, Balang Mountain is an inviting stop to photograph the landscape and abundant birdlife, if the weather is fair. This evening, celebrate our nature photography adventure at a festive farewell dinner. After a lavish buffet breakfast at our luxury hotel, transfer to the airport to meet departing flights. Fill out the form below to receive additional information about our The Wild Side of China Photo Adventure. Hi Nat Hab, I’m interested in your The Wild Side of China Photo Adventure. Can you please contact me with more information?